Our courses are mapped professionally and accurately by our dedicated team, and you may preload any selection from our database and access them offline no matter where you are. If there is a location you would like added, we are one e-mail away. We are taking an important but often tedious part of the game and making it hassle free. All the numbers that can improve your skills are just clicks away without lengthy input procedures. 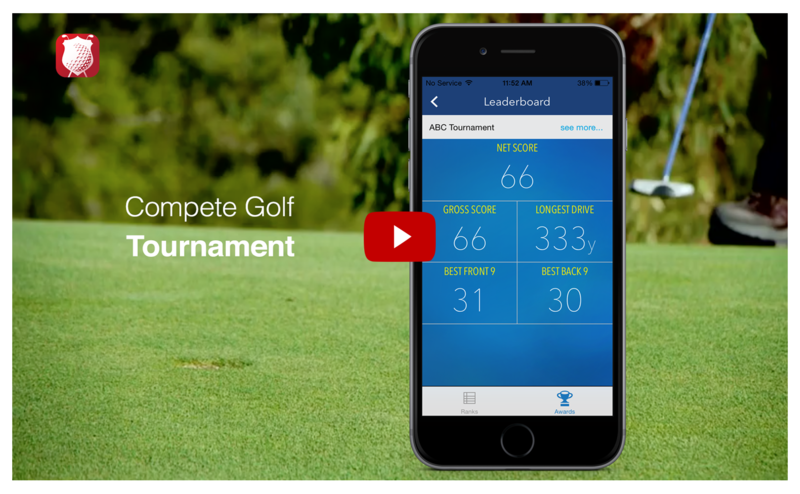 Android users can now download our app on Google Play and start joining our tournaments organised by Compete Golf. 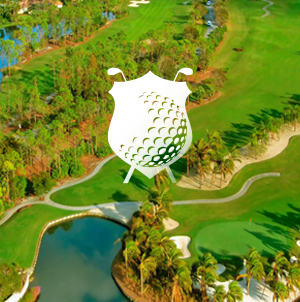 Tired of waiting for results at your tournament after 18 holes? Not in the same flight as your buddies? 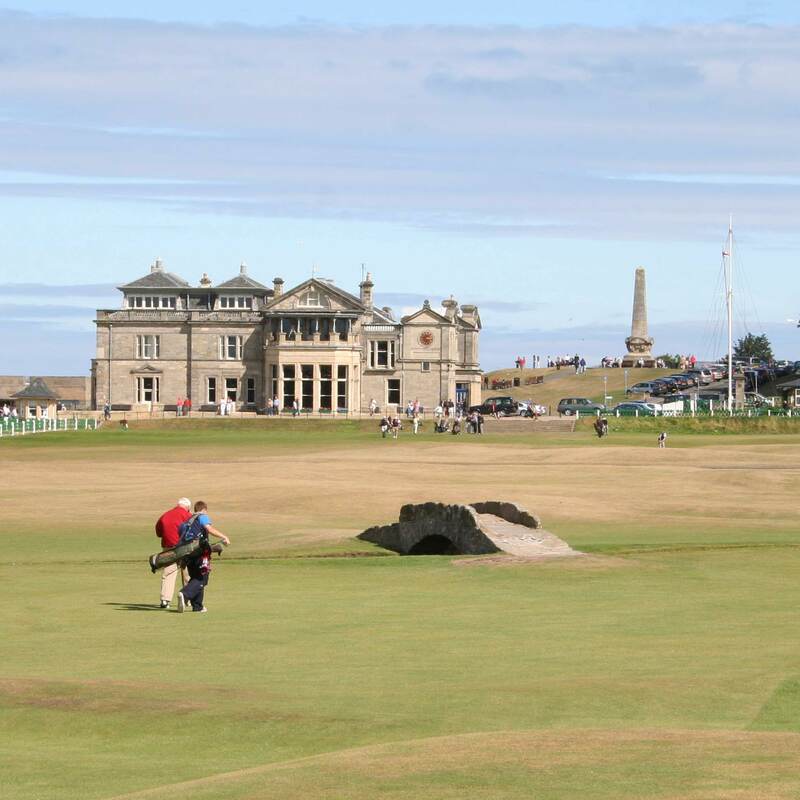 Try hosting a tournament in Compete Golf. 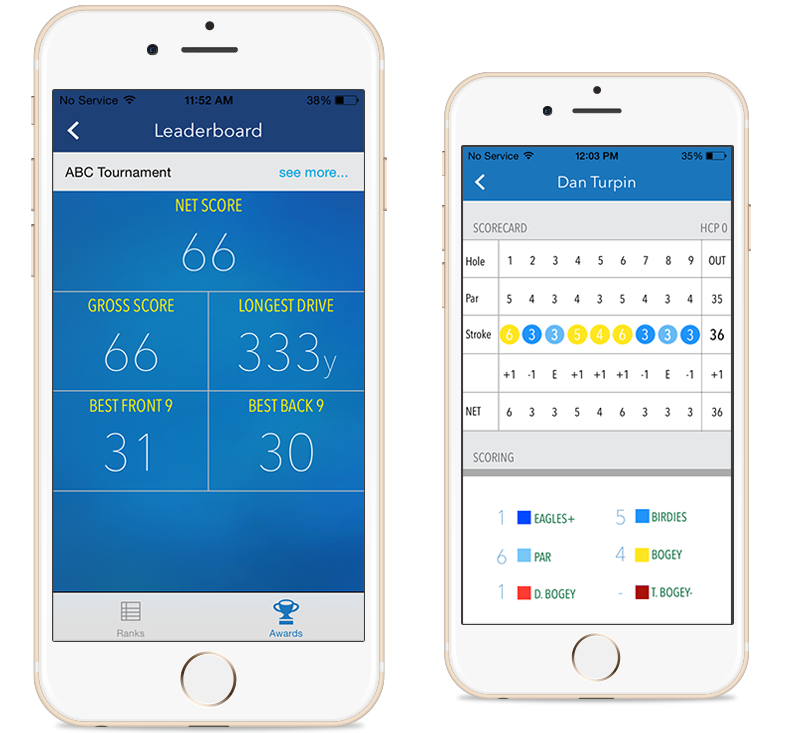 The live leaderboard updates everyone’s scores instantly, so you can see how your friends are doing throughout the game and socialise with them real time. No waiting for tabulation of winners. 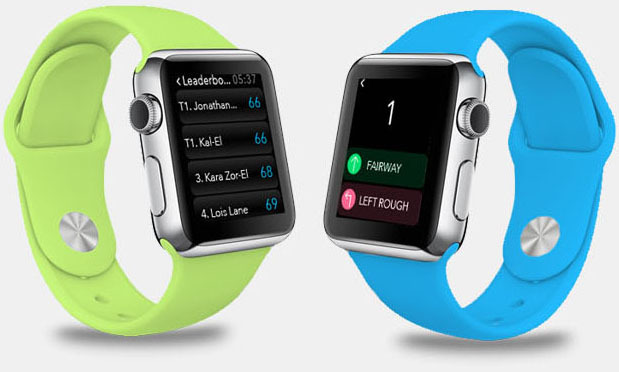 Compete Golf tells you who the winners are once everyone finish their rounds. hardware. 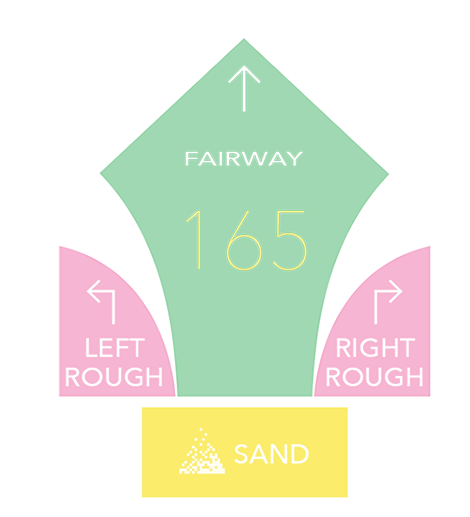 We create accurate ball path of your game without additional accessories. Tap & Go scoring is all you need. 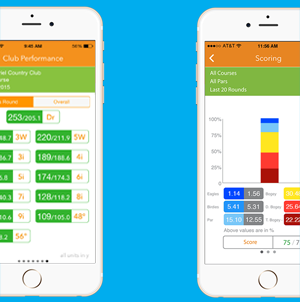 Once you use Tap & Go, Compete Golf automatically generate statistics, ball Path, distances for every club in your bag (PRO Version) for you. No extra steps to perform to get all the benefits of Compete Golf.